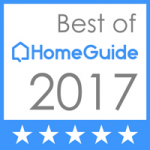 It’s a great time in the Houston real estate industry and many investors, realtors, and even homeowners are choosing to sell with home staging in 2015. The return on home staging investment has already proven itself worthy to many home sellers in the Houston area. If you are now or will soon be selling a home, be sure to contact a professional home stager to stage your property before listing. Don’t forget, having a powerhouse realtor and the right pricing strategy are also very important to a successful sale and over-the-top listing photos will help generate lots of traffic into your home. 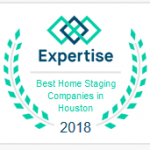 Many stagers already work with and have parterned with great realtors who understand the value of staging as well as some of the best Houston real estate photographers and can offer great referrals. Good stagers can offer great advice when selling your home in addition to transforming your property into a marketable product that many potential buyers can see themselves living in. If you would like any information on staging or finding a super great realtor or photographer, please don’t hesitate to contact us at 832-301-5696. If your serious about selling, get serious about marketing your property! 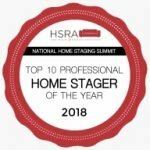 Please enjoy a video packed full of photos of some of Home Staging for Houston’s most recent stages.